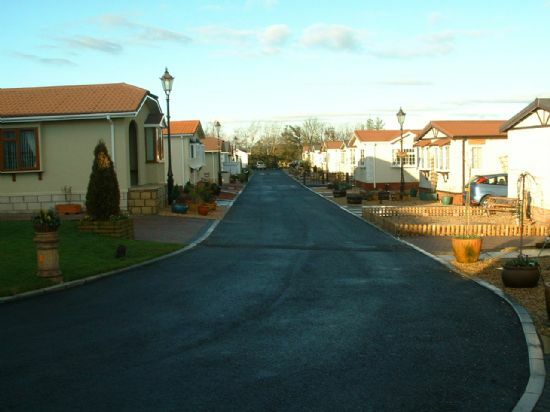 Willow Wood Residential Park is situated in rural West Lothian at Cuthill Brae, near the villages of Stoneyburn and West Calder. 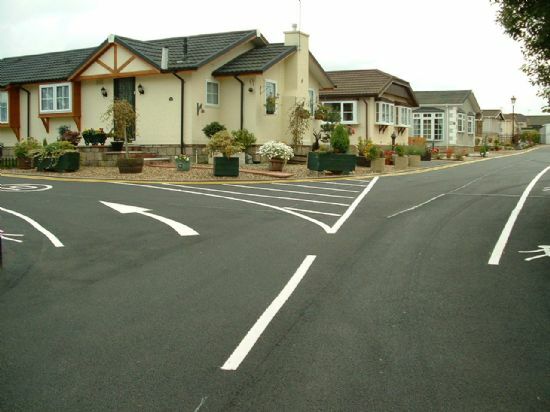 This high quality park home estate, where residence is restricted to over 50’s, was established in 2004 and now completed, hosts 45 detached homes and some 65 residents who have all chosen the park home life style for its sense of community, security and quality of life in a rural setting. The Park sits some ten minutes walk from the village of Stoneyburn with its Post Office, medical centre, and pharmacy and convenience shops. See location map on right. 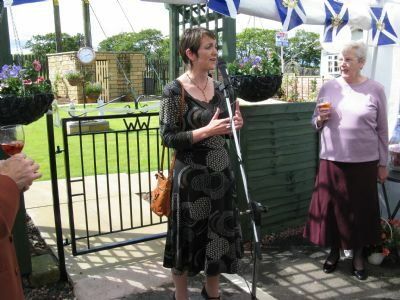 A regular bus service is accessed some five minutes walk from the park linking to West Calder (ten minutes drive) which has a railway station with half–hourly services to Edinburgh and Glasgow and has larger shops, medical and dentistry services, fuel and the local library. Fifteen minutes drive, or 30 minutes by bus from the park is the large town of Livingston which has a massive regional shopping mall, all the services of a big town and an excellent general hospital. 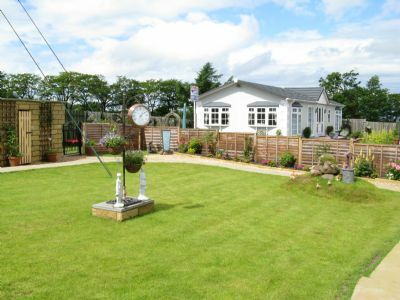 Homes occasionally come to market and we highlight the current availability in our advertisment section and in more detail here on the site so why not take a turn round and see if Willow Wood would suit you as a retiremt proposition. We welcome your enquiries on any aspect of park home life so please do not hesitate to use our email contact form if you need more information. 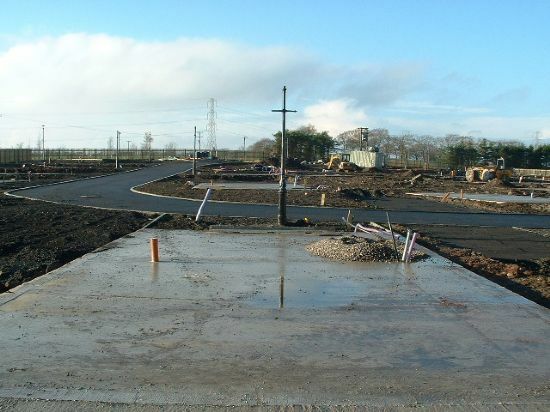 This website is owned, funded and operated by the Willow Wood community through its Qualifying Residents Association and Community Company and has no connection with the park owners. DISCLAIMER Information, articles, news, editorial comment, letters and photographs included in this website are published in good faith. The Publishers take no responsibility however, for any errors, inaccuracies or omissions. The views of contributors are not necessarily those of the Publishers.